Our Original Blues 30 Amp is completely Sold Out! 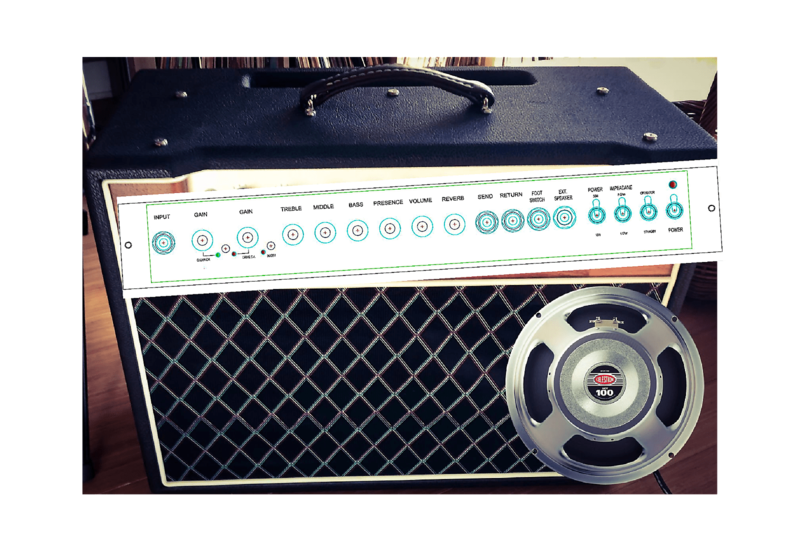 The reception of this model has been overwhelming and it has been my desire to take the quality and the sound of the original version and improve the design and components without losing the hot 6L6 vintage tone. • A $489.00 promotional price which includes shipping! Please see the current picture of the prototype as a reference to the Gen 2 Blues 30 build. Also watch our videos for other products which are available. Subscribe to our YouTube and follow us on social media for new products and offers. * Fat switch more low end growl.